Poker has made its place between millions of people be it playing poker at home, workplace or club. I love to see a game of poker being played on a living room calling it Poker Night, making get together more fun and entertaining. The game is such that it feels fun just being a part of it. 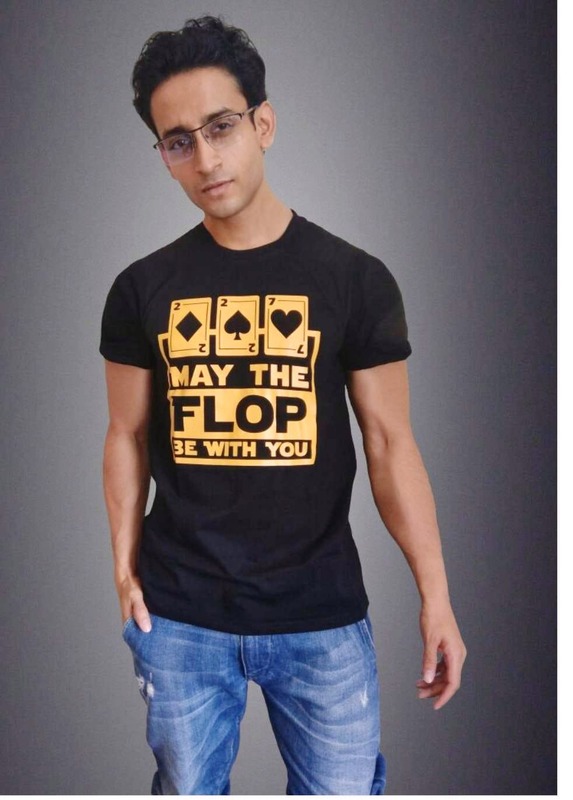 Nakli took Poker love to another level, by designing t-shirts based on the game. Show off your love for Poker and stand different in a group by wearing these t-shirts and make your Poker night or Poker Tournament more fun.